Since Mark Reilly parted ways with Enigma at the end of 2013 there appeared a noticeable hole in the bicycle industry and whilst Enigma continued unabated Mark was in a state of flux about what he would do next. Coaxed out of his retreat by popular demand, and with bicycle frame building embedded in his nervous system, it was only natural that he should resurface only a short time later with blow torch in one hand and tig rod in the other. Having regained his NERVE, Mark brings with him a wealth of frame building and design experience and has formed a talented team around him including carbon fibre expert Neil FitzGerald, who has been plucked from the high-tech world of Formula 1, and product and graphic designer, Damon Fisher, to bring a new and innovative brand to world of hand built, custom and bespoke frame builders. 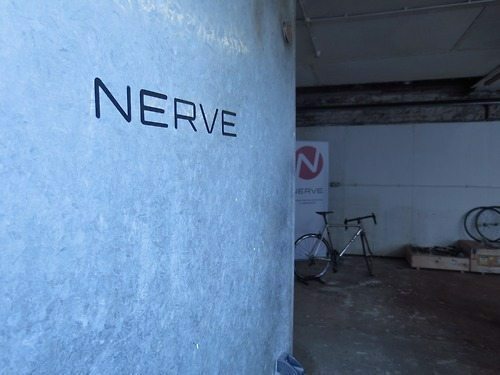 NERVE has established a workshop located near the mouth of the River Ouse, at the port of Newhaven in Sussex from where Mark has produced NERVE 001, a signature mirror polished, 953 stainless steel for the recent Bespoked Show, at the Velodrome in Lee Valley, as a taster for what’s to come. As if your sensory receptors weren’t stimulated already, as well as steel, stainless steel and Mark Reilly Signature custom frames being produced, NERVE will produce a range of custom frames from carbon fibre, including a disc brake option, designed and hand built from their UK based workshop. There is also a new range of components currently in development that includes seat posts, carbon wheels and forks. 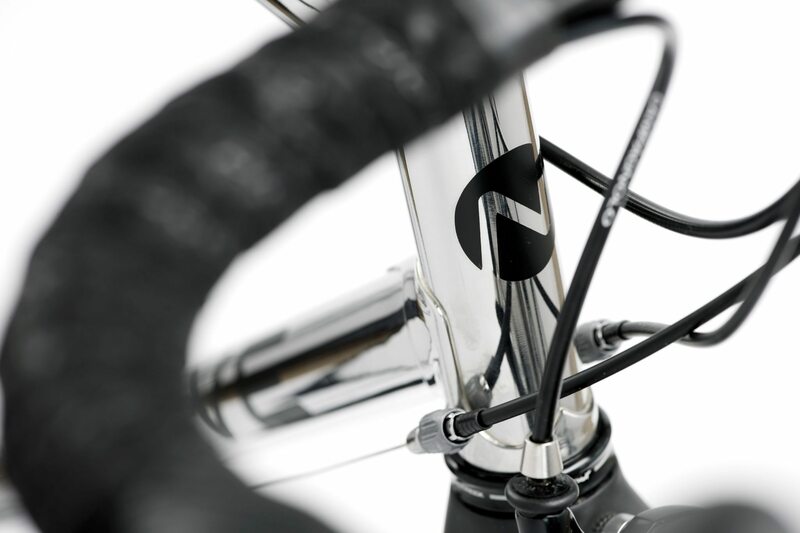 With the bicycle industry thriving and continuing its growth in the UK, there is an increasingly discerning and aspirational customer on the lookout for something that will help to define them and mark their individuality. Custom frame building is enjoying a renaissance as evident in the recent publication of two books ‘Made in England’ and ‘Seventy Three Degrees’, as well as the popular Bespoked Show. It should be noted with a certain sense of pride that Britain has retained the artisan skill of bicycle frame building and that there continues to be a growth in home grown talent. The return of Mark Reilly and his colleagues make a welcome contribution. 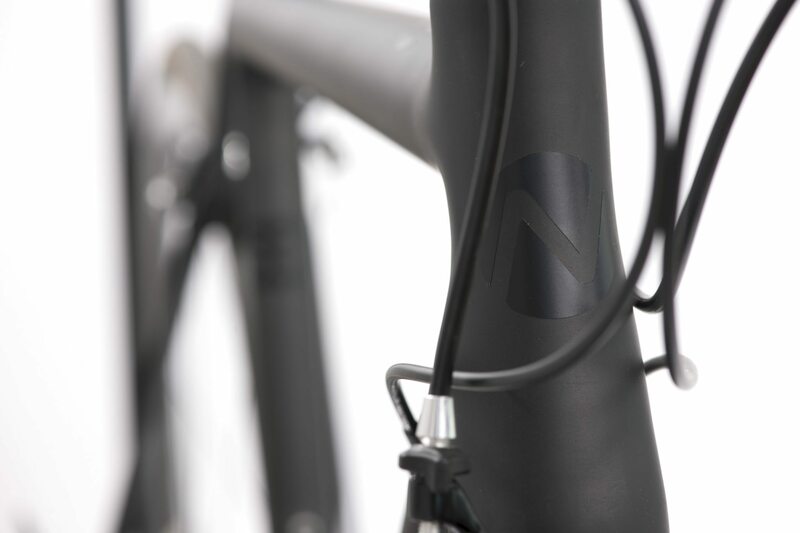 NERVE are representative of a growing enthusiasm for quality custom and bespoke frame building and are showcasing an entrepreneurial spirit, producing bicycles with subtle style, that is distinctively British.